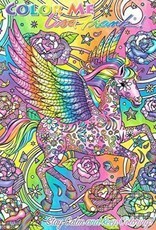 Officially licensed Lisa Frank coloring books with intricate designs and iconic artwork. 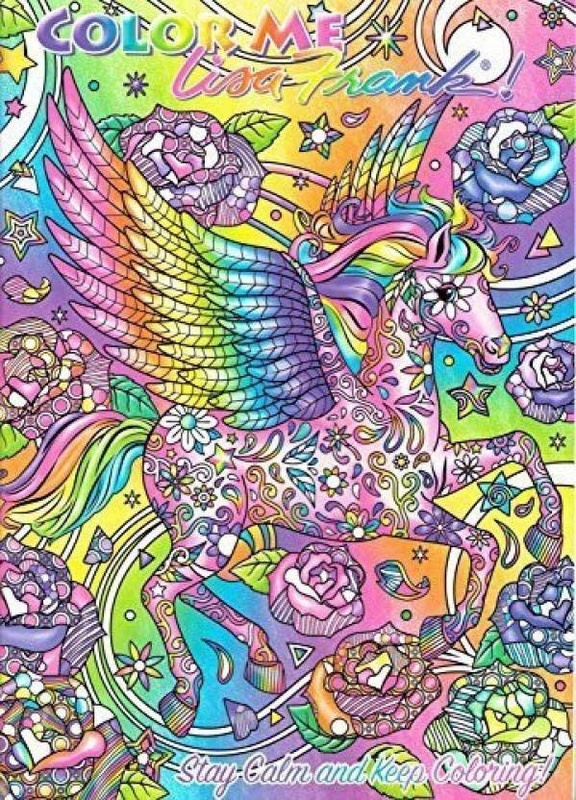 Each Lisa Frank adult coloring book includes 24 designs on single-sided, premium white paper. The perfect gift for any Lisa Frank fan. Featuring Rainbow Majesty Unicorn and other classic Lisa Frank characters. Lisa Frank coloring books for adults are the perfect activity to promote creativity and decrease stress.